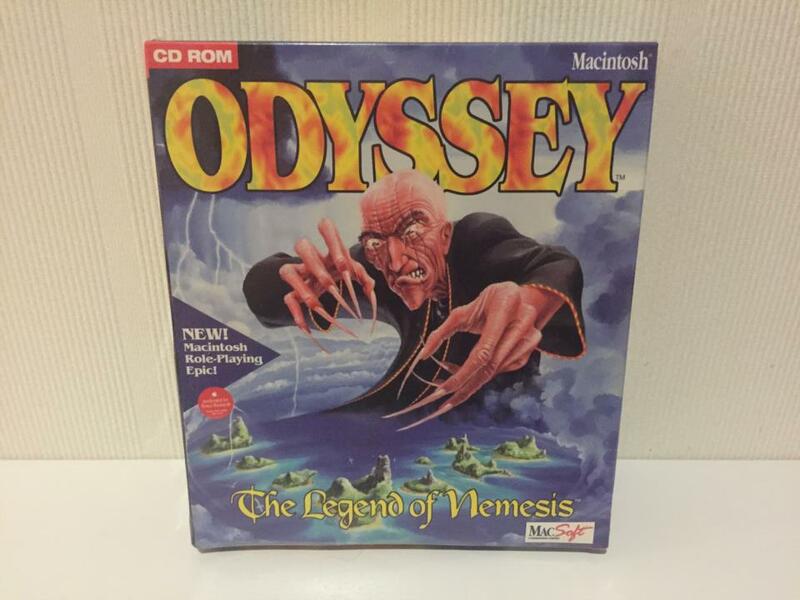 Odyssey: The Legend of Nemesis (Mac, NIB) (Odyssey: The Legend of Nemesis, sealed in the box for Mac. I also received this one from the very kind Richard Rouse III, and it's possible the only one left sealed.) collected in Pre-Halo Bungie Games by DeChief ⁪ ⁫ ⁬ ⁭ ⁮ ⁯ - Collected It! Odyssey: The Legend of Nemesis, sealed in the box for Mac. I also received this one from the very kind Richard Rouse III, and it's possible the only one left sealed.